People’s credit and debit cards get updated and changed for multiple reasons, here is what you need to do to make sure that you don’t miss a sponsorship payment. 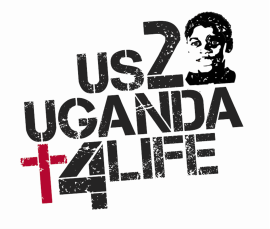 To change your payment method for your US2UGANDA4life sponsorships complete steps 1 -13: Pay Pal occassionally updates its format so you may need to click on the CALSSIC SITE button in the lower left corner of the page for these instructions to make sense. Input the information from your new card. Now the card information is updated you need to connect your sponsorship with that card. Click Update beside "My preapproved payments." Select your NEW CARD, then click Save. SEND US AN E-MAIL AT US2UGANDA4life.org WITH YOUR NAME AND THE NAME OF YOU SPONSORED CHILD AND WE WILL WALK THROUGH THE PROCESS! THANKS FOR YOUR SUPPORT!